Recently I had the pleasure of a short local break in southern Somerset, staying for 3 days & nights in a cottage belonging to friends in the pretty market town of Ilminster. Travel can sometimes be the simplest journey and can bring the most unexpected joys. I went with no preconceptions or plans other than the prospect of time away from my quotidian life in a quiet place. Perhaps I would head for the coast, go for long walks or merely sit and read in the garden. I packed my bags, some good things to read and I set off. 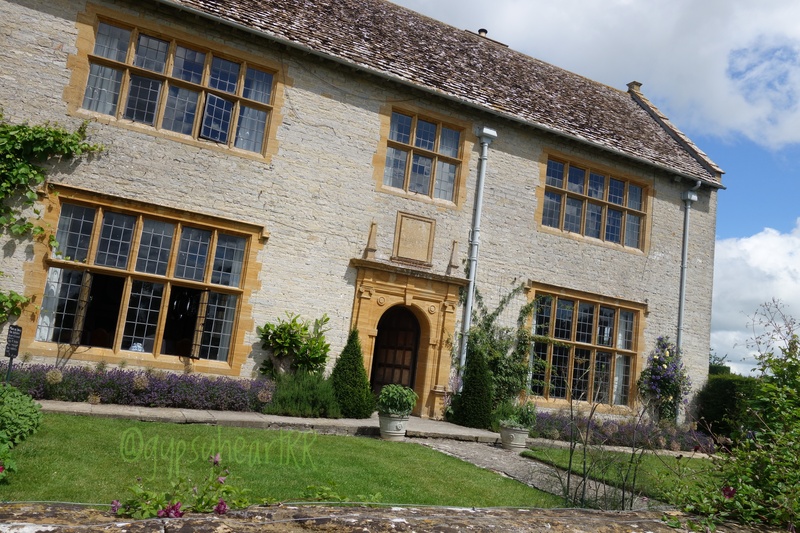 What I hadn’t reckoned for was the richness of local National Trust sites to be found – almost all of them within half an hour’s drive of my base. Being a NT member, it seemed like a perfect focus for my days out without breaking the bank. 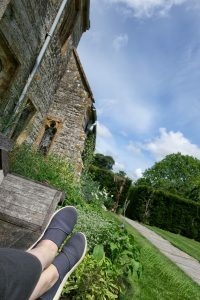 As a keen garden lover, finding myself in glorious English summer weather and close to several renowned gardens, I was in my element. My days would be filled with long walks in beautiful spaces. It was just a case of where to start as I was so spoilt for choice. Day one saw me exploring Lytes Cary Manor. 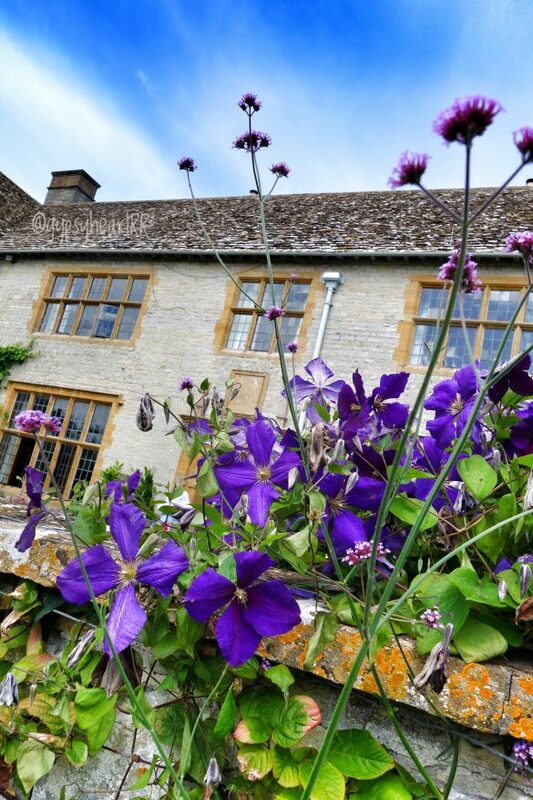 The Trust describes it simply as an ‘intimate manor house with an Arts & Crafts-style garden’. These are my favourite sites. I find they have a beautiful resonance. 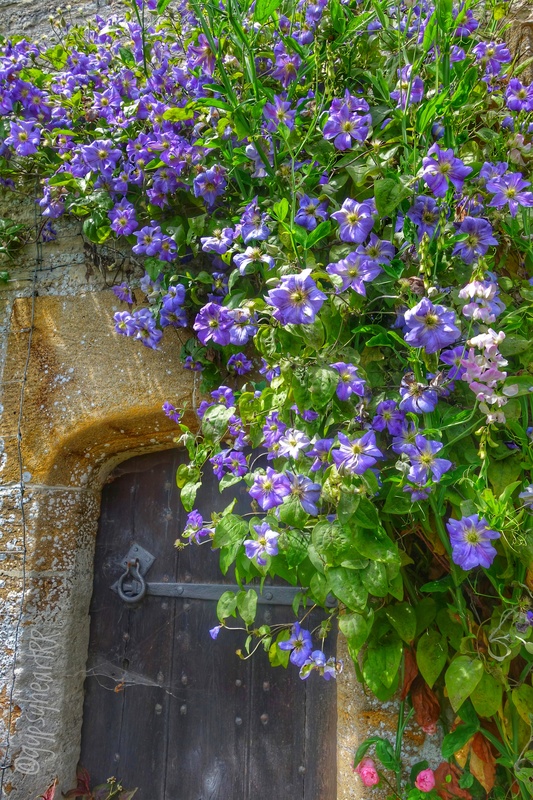 It is so much easier to imagine a life in a smaller place, wandering in a garden that has echoes of people that have loved them over the years. 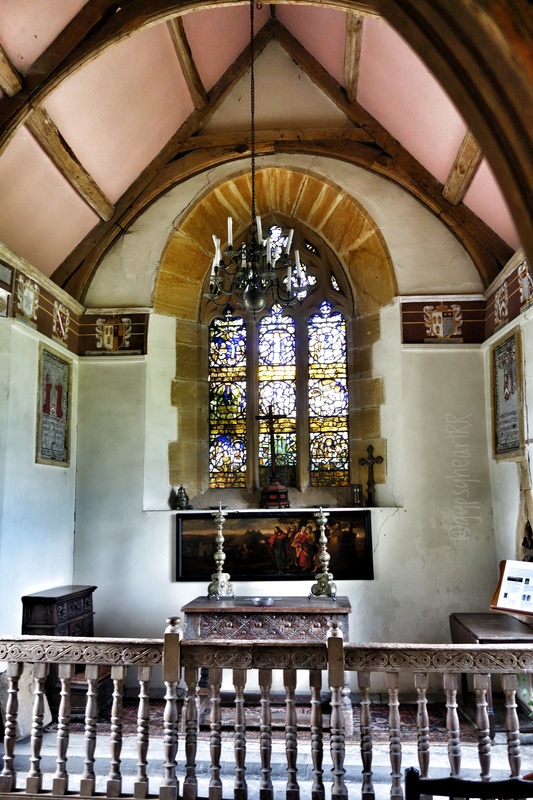 Lytes Cary was built in the 14th century, predated slightly by its airy chapel, then additions were made across the centuries right up until the last. The most substantial parts of the manor – the Great Hall and adjacent wings – were largely built in the 15th & 16th centuries. The buildings are of stone, perfectly complemented by the surrounding gardens and their plantings. There is a certain romance of billowing petals and green tendrils against a mullioned window that never fails to unhinge me! 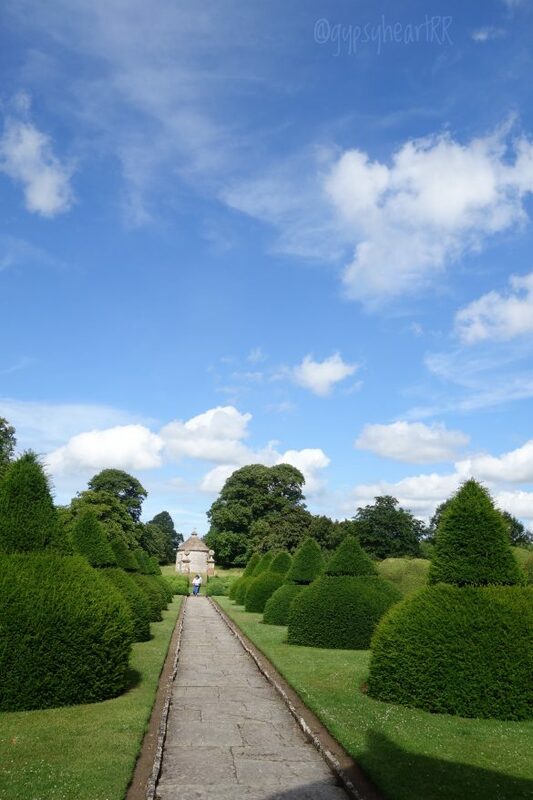 The current stunning gardens are largely the work of the Jenner family who bought the manor house in 1907 after it had fallen into disrepair. 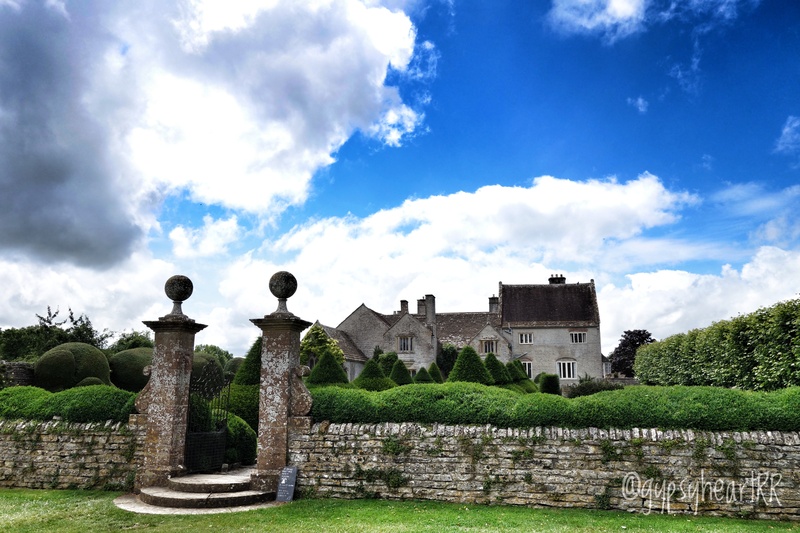 In a serendipitous side note, I was delighted to learn that Walter Jenner’s brother was the owner of Avebury Manor (a Trust site that is very dear & geographically near to me). It is said that his restoration of Avebury inspired his sibling to do the same at Lytes Cary. 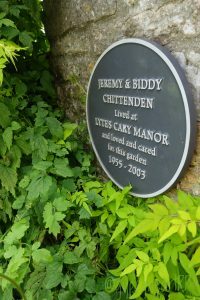 Tenants from 1955 to 1997 – the Crittendens – did much to maintain and glorify the state of the grounds. It is a joy to range through the various areas. 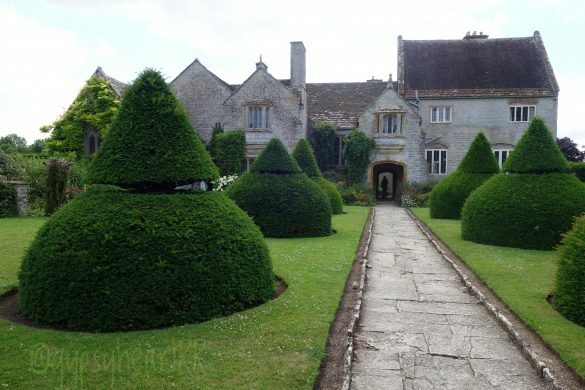 A series of classic garden ‘rooms’ divided by high, immaculately clipped hedges are the key feature here. 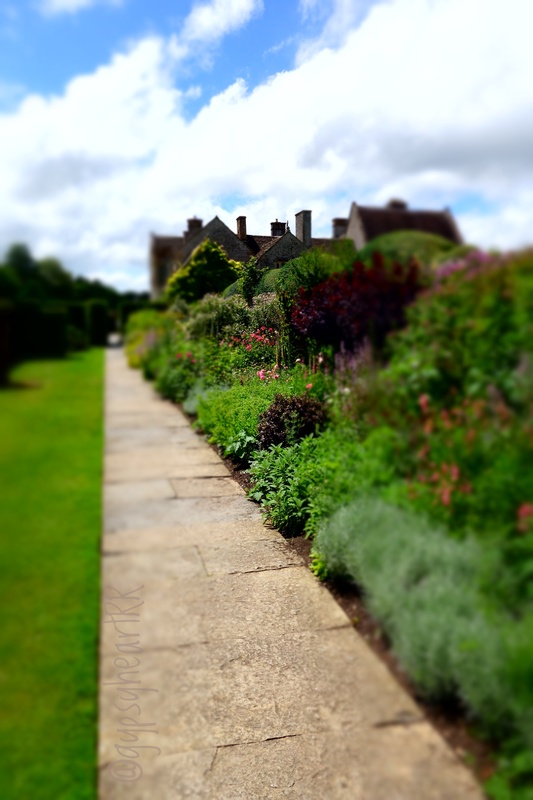 Deep, bountiful borders of cottage garden flowers and colour soften the spaces and paths. 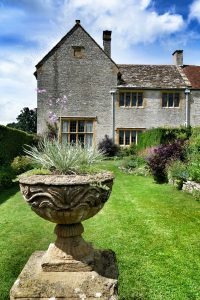 Formal potagers filled with architectural plantings are interspersed with ponds and statuary. 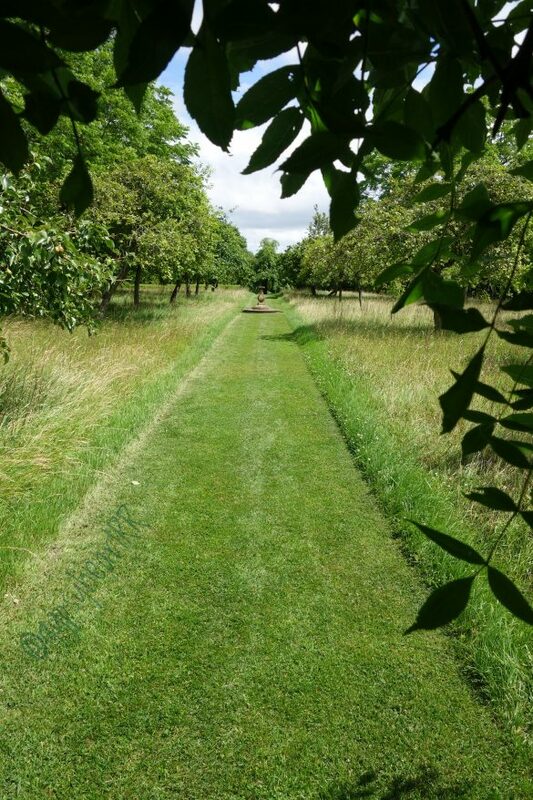 Light-speckled arbours lead to a grassy orchard criss-crossed with mown paths. Sitting on a formal teak bench overlooking the croquet lawns and the idyll of white clouds drifting across an azure sky, it would be easy to get lost in time here. I adore places you take me in your travels. Your words lift me up and take me where you are. This is beautiful spot and photos stunning…. “picture perfect” as they say.